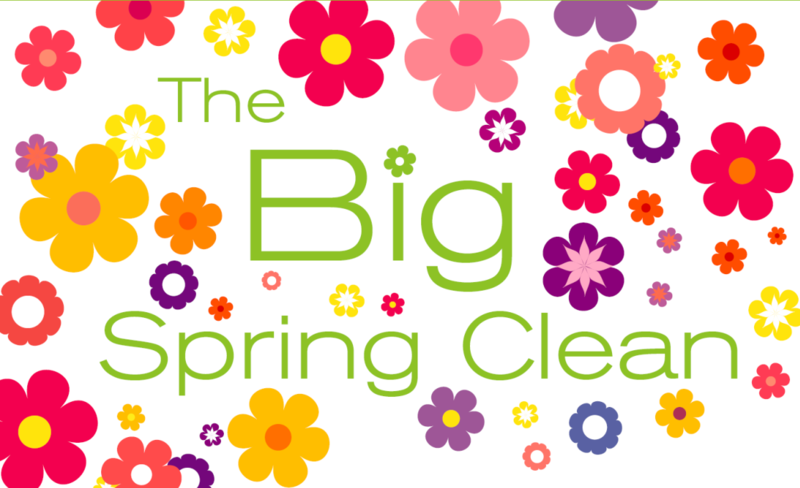 The Big Spring Clean, one of Sandwell's most popular community campaigns, is back for 2019. Sandwell Council, its waste partner Serco and local charity Litterwatch will be running the initiative again this year. The multi-award winning campaign takes place across the borough's six towns and is inspired and led by the borough's residents. Hundreds of locations have benefited from the Big Spring Clean thanks to the commitment of thousands of volunteers in recent years. To get involved call 0121 557 6970, or email bigspringclean@tiptonlitterwatch.org and we will help you make an event in your area happen. The campaign will run from March to July 2019.